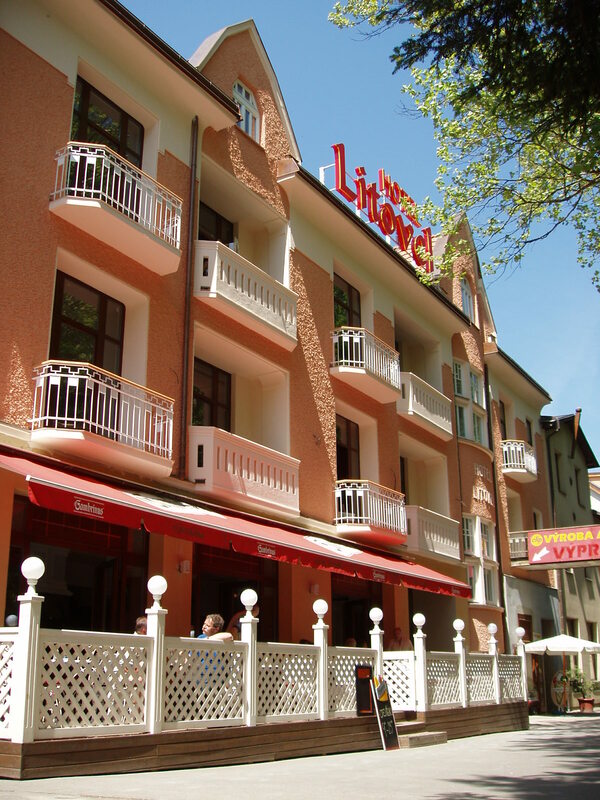 Hotel Litovel is an inseparable part of Luhačovice, the largest Moravian health spa. It is situated in the main pedestrian zone, within the close proximity of the spa centre. After an extensive reconstruction of its entire premises, the hotel will certainly satisfy the expectations of even the most demanding guests. 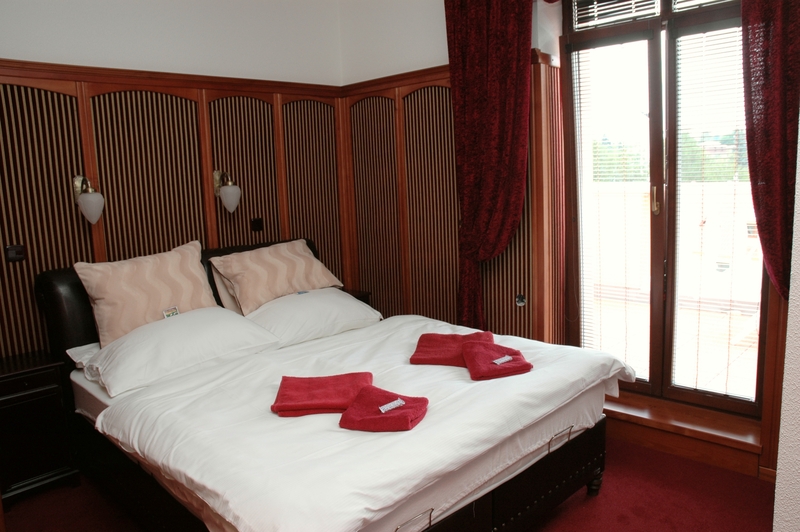 We offer 18 double bed rooms, two single bed rooms and two double bef VIP rooms, all equipped with TV+SAT, telephone, internet, a bathroom with a bath tub or a massage shower box and WC. 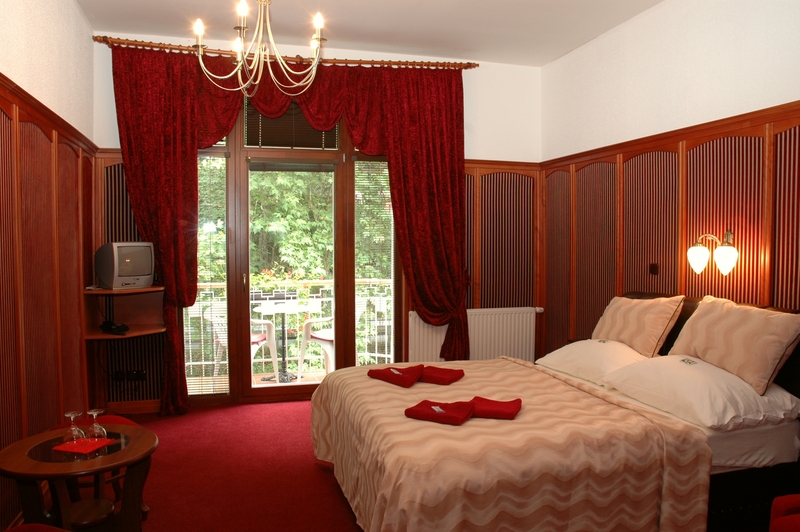 Many rooms have a terrace with a beautiful view of Luhačovice. Parking lot for guests only is located right behind the building and from here you can use wheelchair accessible lift to enter the hotel. 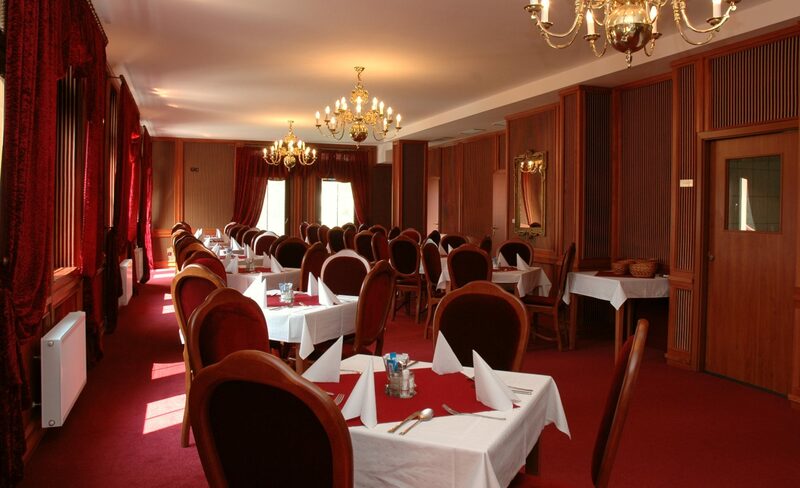 During whole season you can enjoy a delicious meal in our restaurant from 11AM to 2PM. After lunch, you can rest with a cup of coffee and wait until 4PM for our live music show. 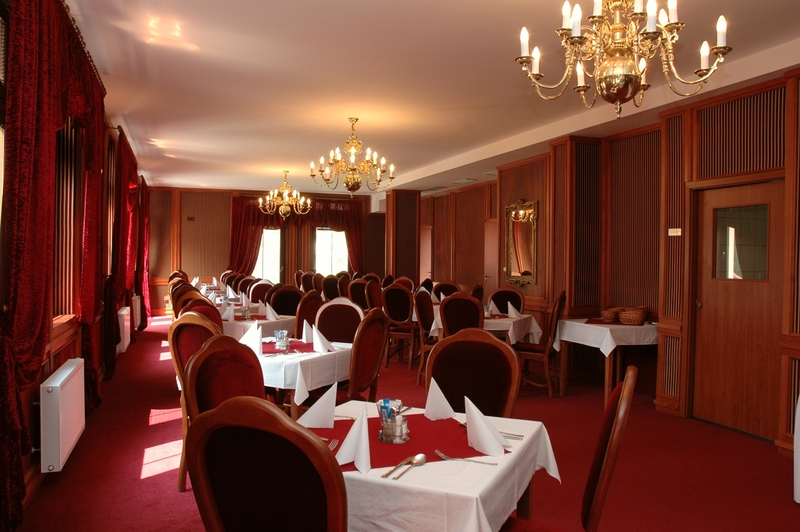 Hotel is ideally situated for groups, training programmes and gastronomy events. Feel free to come and spend pleasant days of relaxation and entertainment with us during whole year, as Luhačovice is beautiful both in summer and in winter!